Notwithstanding any other provision of law, permit applications for uranium mining shall not be accepted by any agency of the Commonwealth prior to July 1, 1984, and until a program for permitting uranium mining is established by statute. 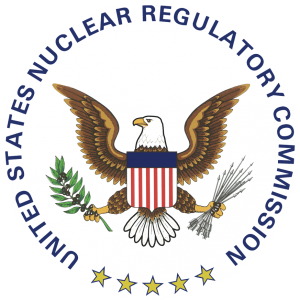 Virginia Uranium argues that the Virginia moratorium is pre-empted by the Atomic Energy Act, which generally precludes states from regulating matters of radiation safety that come within the jurisdiction of the Nuclear Regulatory Commission. This argument — invoking what is known as field pre-emption — involves the thorniest issues to watch for at oral argument and is the primary focus of this preview. 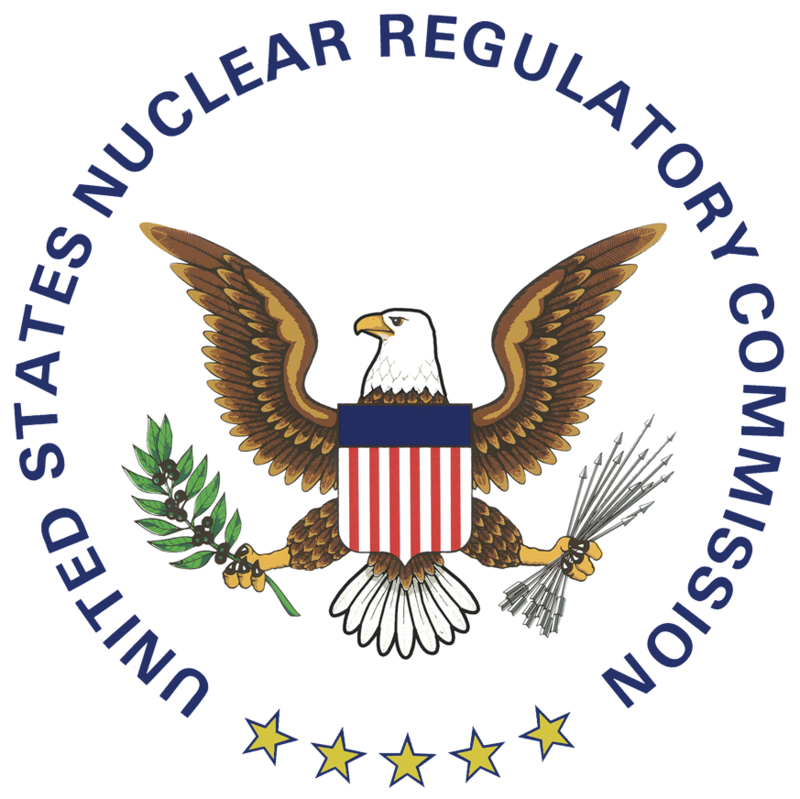 In addition, Virginia Uranium contends that the moratorium should fall because it conflicts with the AEA’s purpose of promoting nuclear development in the United States. The inference from this language is that the AEA pre-empts state efforts to regulate radiation safety for uranium milling and tailings management — like commercial reactor operation and the management of spent nuclear fuel, among many other things. In Pacific Gas & Electric Co. v. State Energy Resources Conservation & Development Commission, the Supreme Court upheld a California statute that imposed a moratorium on new nuclear power plants in the state until the United States developed a means of disposing of spent nuclear fuel. Although the challengers contended that the state was motivated by safety concerns, the Supreme Court accepted the state’s economic rationale and refused to evaluate the state’s “true motive.” By contrast, the U.S. Court of Appeals for the 10th Circuit rejected a Utah law that established a licensing scheme for private storage of spent nuclear fuel because its clear purpose was to regulate radiation safety. The outcome of next week’s case may well depend on how deeply the Supreme Court is willing to inquire into legislative motive to define the scope of the pre-emption. On its face, the moratorium extends only to a matter within state authority — uranium mining. The court could stop there and uphold the moratorium. But what if at least some of the members of the General Assembly were also motivated to guard against radiation safety concerns arising from activities within the jurisdiction of the NRC like milling and tailings management? Should that matter? The district court answered no. It granted Virginia’s motion to dismiss, refusing to look beyond the text of the moratorium and underscoring the states’ clear authority to regulate private uranium mining; the U.S. Court of Appeals for 4th Circuit affirmed. But Virginia Uranium — whose motion for summary judgment was denied as moot — argues that there is evidence showing an impermissible, non-mining, safety-related motive underlying the moratorium. Indeed, the parties vigorously dispute whether Virginia conceded, for purposes of the motion to dismiss, that its moratorium on mining was motivated at least in part by safety concerns associated with milling and tailings management. The Pacific Gas & Electric decision does not squarely address such circumstances because California’s prohibition was directed at the construction of nuclear power plants — an activity that would unquestionably have been pre-empted if the moratorium had been based on state safety concerns, but which survived because of the economic purpose of the moratorium. There is a suggestion in PG&E that legislative purpose might be relevant to defining the pre-empted field; that is, a state’s legislative purpose to regulate radiation safety would help define the relevant scope of the pre-emption analysis. Yet the Supreme Court refused to undertake such an analysis. Moreover, in a subsequent decision, English v. General Electric Company, the court declined to answer whether PG&E’s suggestion was part of the holding of the case. In a different context, the court in Shady Grove Orthopedic Associates v. Allstate Insurance Co. rejected the relevance of a state legislature’s subjective intentions when it held that the Federal Rules of Civil Procedure trumped a New York law prohibiting certain kinds of class actions. The court expressed concern that not only is it difficult to pinpoint a single legislative purpose, but also that such an approach could mean that one state’s statute would be pre-empted, yet another state’s identical statute could stand. Indeed, in only a few contexts — such as equal protection and establishment clause cases — has the Supreme Court looked behind neutral statutory text to ascertain an illegitimate purpose, and even then it has been cautious, as in 1971’s Palmer v. Thompson. It would be a big step indeed to use Virginia’s legislative purpose — if it can be identified — to define the scope of the court’s pre-emption analysis. At oral argument, watch for inquiries about the record — whether at a motion-to-dismiss stage the court may even consider Virginia Uranium’s evidence about impermissible motive — and perhaps some probing as to whether Virginia has made concessions about its legislative purpose. The central debate, however, is likely to focus on the proper role of any such motive in the court’s analysis.